Thanks for dropping by Moe Talks A Lot and hopping with Mom's Monday Mingle. Take a look around, make some new virtual friends. Enjoy! Hi there! 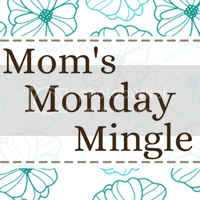 New follower from Moms Monday Mingle! Following you now! Hi, thanks for hosting. I am a new follower.